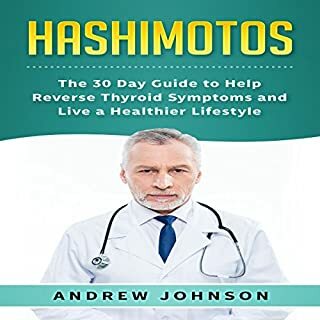 From start to finish, this audiobook gives you all the information you need after a diagnosis of Hashimoto's disease. First, it goes over the biological basics. 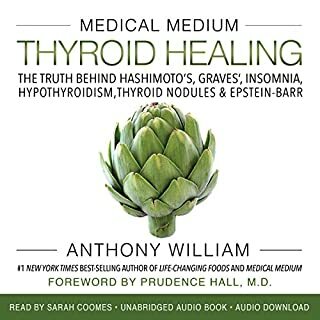 As the audiobook progresses, you will begin to learn how your thyroid is affected by everything that you put into your body. 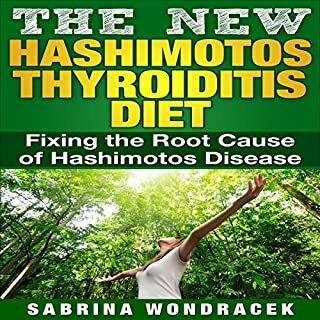 This book has been specifically created to help individuals suffering from Hashimoto's thyroiditis and its associated symptoms. It aims to provide resourceful information that can finally give you the relief that you've been looking for all this time. 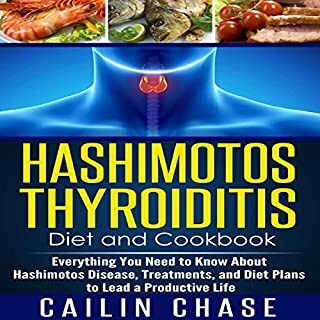 Apart from prescription and nonprescription medications, the author also proposes natural remedies for Hashimoto's, introducing listeners to prevention methods, risk factors that can lead to the condition, plus foods that aggravate thyroiditis. Not a comprehensive Hashimoto information. 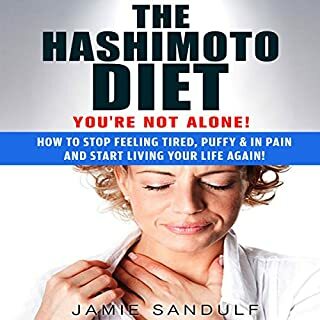 The Hashimoto Diet: You're Not Alone! How to Stop Feeling Tired, Puffy, & in Pain...and Start Living Your Life Again! Do you feel tired and exhausted all the time? Does your constant joint pain make you feel like doing nothing all day? Is your face puffy, and is your hair thinning? Is your skin dry and patchy? Or are you frustrated and depressed often? Then you may have Hashimoto's disease! Oftentimes your doctor and family may make you feel like it's all in your head - that there's nothing wrong with you. But you know something's wrong. You're not alone! Many like you are suffering from this autoimmune disease, and there's hope for you! Learn how to take control of your Hashimoto symptoms and live a happier, healthier life. Do you or a loved one suffer from hypothyroidism? If so, chances are you may also suffer from the autoimmune disease Hashimoto's. 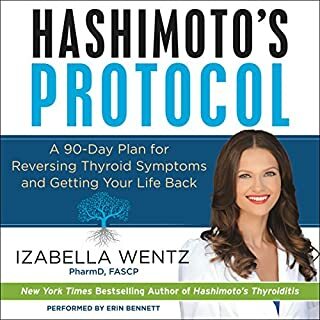 This disease, otherwise known as Hashimoto's thyroiditis, is where your immune system attacks your thyroid and can cause serious conditions and symptoms throughout your body. What most people don't know is that Hashimoto's treatment can be very different than a hypothyroidism diagnosis and it is important to be diagnosed properly and be informed of your options for treatment. 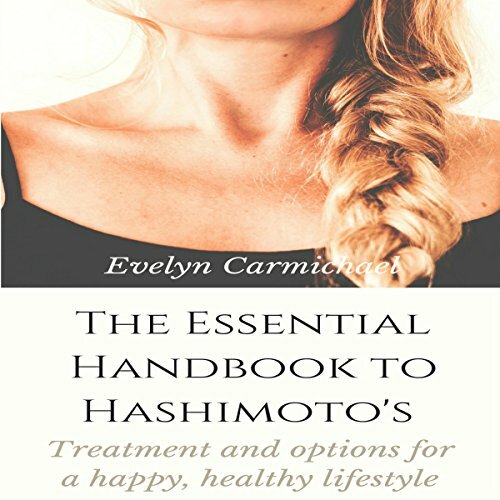 Let this book guide you through what Hashimoto's is, the symptoms you may suffer from, and what you can do about them. If you want to feel better, speak to your doctor, and listen to this book; get your life and health back on track and say goodbye to your symptoms. Get up your copy today! Good basic info but didn’t like the tinny sound of what sounded like an automated voice.